Sage is a global software company based in the U.K. with employees spread across five continents, serving three million customers. It’s an innovative organization that recognizes the power and potential of mobilizing employees to become persuasive ambassadors for the brand. In this time of widespread skepticism toward institutions like major companies, smart businesses are looking for ways to build greater trust with potential customers. Sage wanted to enable employees to develop positive word-of-mouth about the company, create awareness about products, and discuss how it’s a great place to work – all by sharing content on social media in their authentic voices. 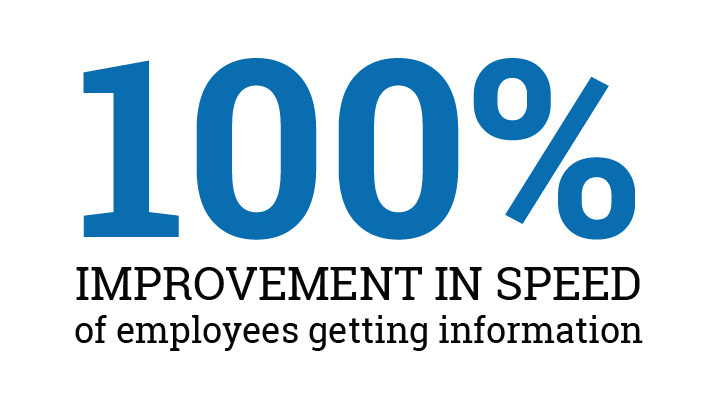 When employees are more engaged, they are more likely to become advocates, she added. Sage needed to identify a robust, flexible platform that would be the central place for employees to learn about everything that’s happening throughout the worldwide company. It also would have the capability for employees to easily, confidently, and safely share content with their personal social media networks. The company achieved both of those goals with Sage Voices, powered by Dynamic Signal. 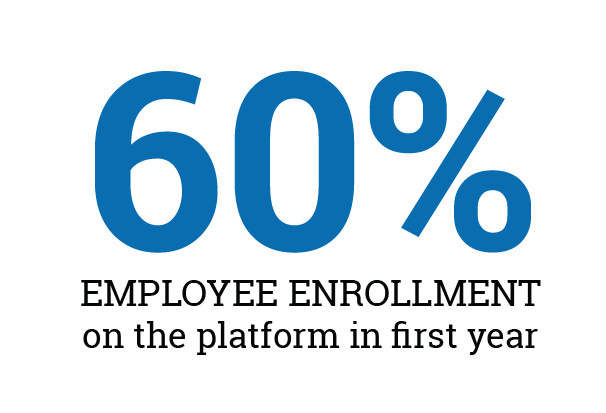 In fact, 60 percent of employees enrolled on the platform in just the first year. The platform delivers the latest brand news and stories that support the company mission and values. It’s a mix of what employees need to know and what will interest them. 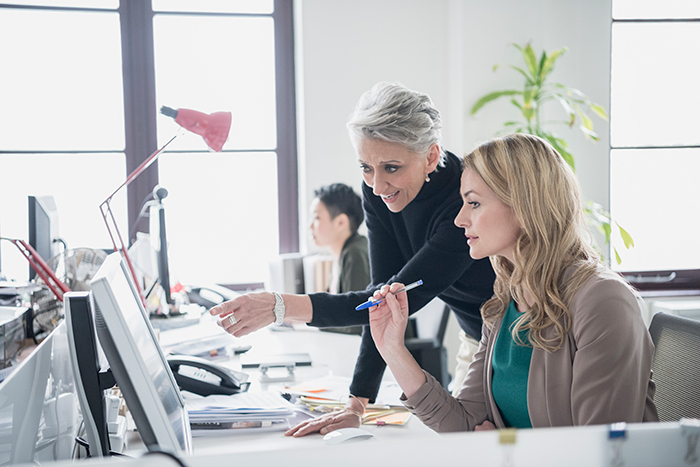 The information – a combination of content produced by Sage and curated from external sources – is targeted to the role, division, location of each employee. So, it’s always relevant for every individual. Employees also are invited to submit their own content. Because all content is moderated, employees feel comfortable that they’re sharing only company-approved content. Also, Sage conducts training sessions that focus on the value the platform brings to employees. Rosua-Clyne explained that while the program certainly benefits Sage, the goal also to help employees build their personal brands and set them up as thought-leaders in their fields of expertise. Through the platform’s reporting capabilities, Rosua-Clyne is able to track the impact on Sage’s bottom line. After one year, employees had contributed 28,000 posts and shared 305,000 pieces of content that had generated more than 263,000 clicks and 95,000 reactions with 305 million potential impressions. 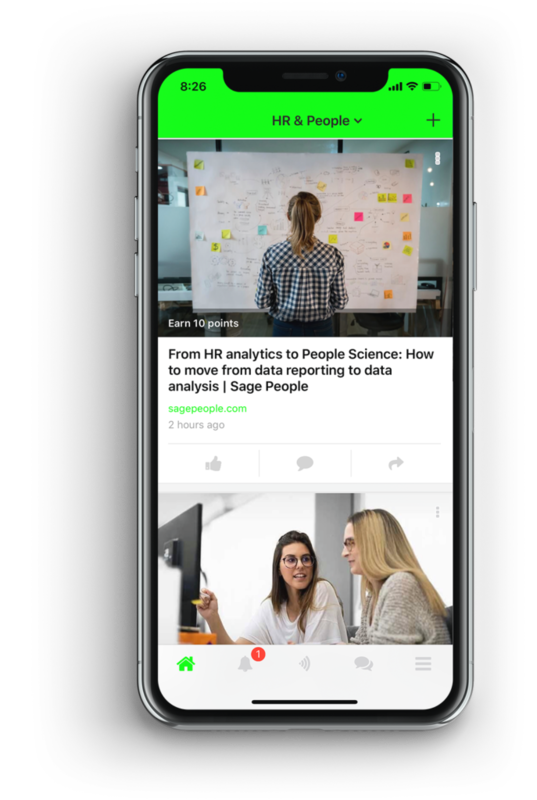 Platform metrics also give Sage visibility into what kinds of content resonate with employees so the strategy can be continuously improved. The most important metric for Rosua-Clyne is the thousands of new visitors brought to Sage.com via the content shared by employees. It’s why, she said, a platform like Dynamic Signal no longer is a nice-to-have. It’s a must-have. Sages Voices has reinforced workforce pride, built confidence in the brand and harnessed the power of employees to become external storytellers. The platform has also brought together colleagues who might not have met because they work in different countries. And good things happen at work when relationships are built, Rosua-Clyne explained.